BIO One-on-One Partnering is the most efficient way to do business without traveling all over the world. Our online partnering system allows you to communicate directly with prospective investors and senior business and scientific management executives. You can invite companies and accept invitations to meet, and once your meetings are mutually accepted, BIO does the scheduling so you arrive in Des Moines with a plan! 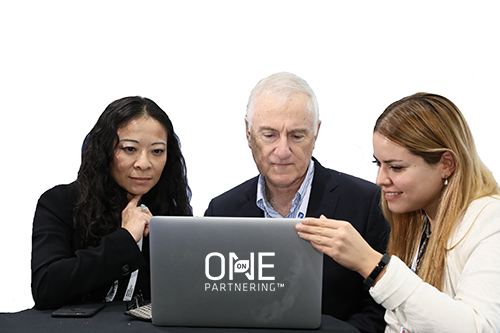 Join this free webinar on May 9, 2PM EST to learn how to best leverage BIO One-On-One Partnering™ to maximize ROI for your company at the BIO World Congress. Can't make it? RSVP anyway and we will send you a link to the recording once available. Fill out your profile, focus on the opportunities you have to offer.